Around 150 experts in widening access to further and higher education will attend Scotland’s second national Fair Access Conference in Perth. 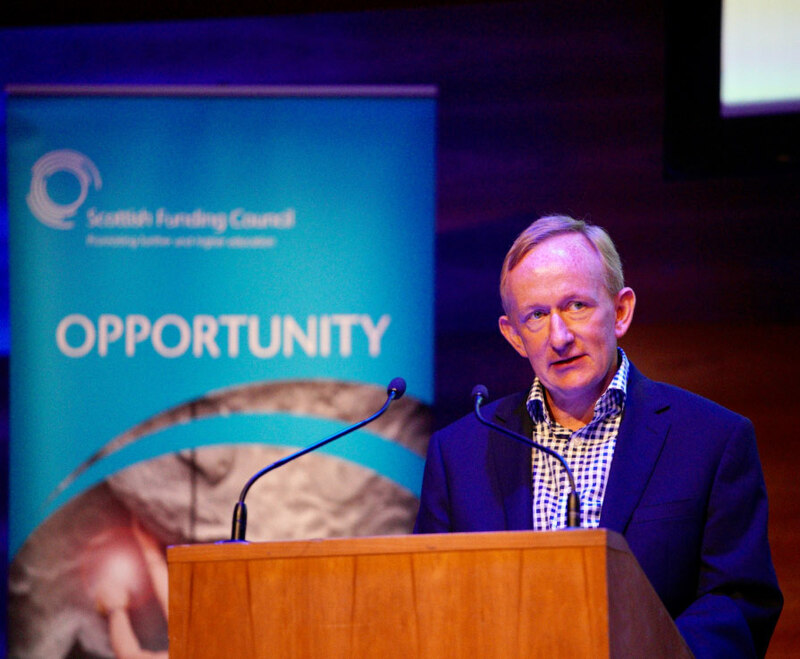 Hosted by the Scottish Funding Council, the 2018 event focuses on the mental health and wellbeing of students and features a key note address from Shirley-Anne Somerville, Minister for Further Education, Higher Education and Science. The conference also looks at the learning experiences of young people from armed forces families and the challenges of the increasing number of students with caring responsibilities. Speaking ahead of the conference, Ms Somerville said: “It is essential colleges and universities provide appropriate support for students’ health and wellbeing during their studies. SFC Chair, Mike Cantlay, said: “SFC plays a pivotal role in driving fair access to colleges and universities. We are increasingly responsive to the needs of different groups of disadvantaged learners and I am proud of our work with organisations such as Carers Trust Scotland. The event is part of the Scotland-wide initiative for fair access to educational opportunities, centred around the recommendations of the Commission on Widening Access.